With the hot scorching season now upon us, we are very much certain you are going to crank the AC to the maximum. And since the blazing summer this year is expected to bring in immense heat levels, droughts, dry spells and whatnot, deadly virus carriers that thrive in warm temperatures are expected to rise up in numbers. 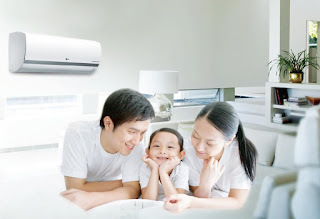 As such, a global leader in consumer electronics and home appliances, LG Electronics brings in its innovation in the field of air conditioning to let the Filipino people be at ease and keep the people they love protected inside an energy-efficient and virus-free spaces. Cool and comfortable conditions do not necessarily have to equate to huge energy bills. 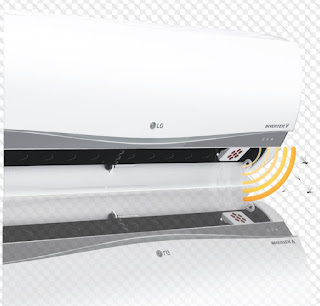 LG's deluxe Inverter V air conditioners give way for a quick and powerful cooling while bringing down power consumption up to 69 percent in the process. This is very handy, especially now that the heat is demanding for more cooling systems turned on. Inverter V ACs feature ultra-silent BLDC fan motor and Torque Control to deliver precise noise and vibration reduction, as well as loss of compression. 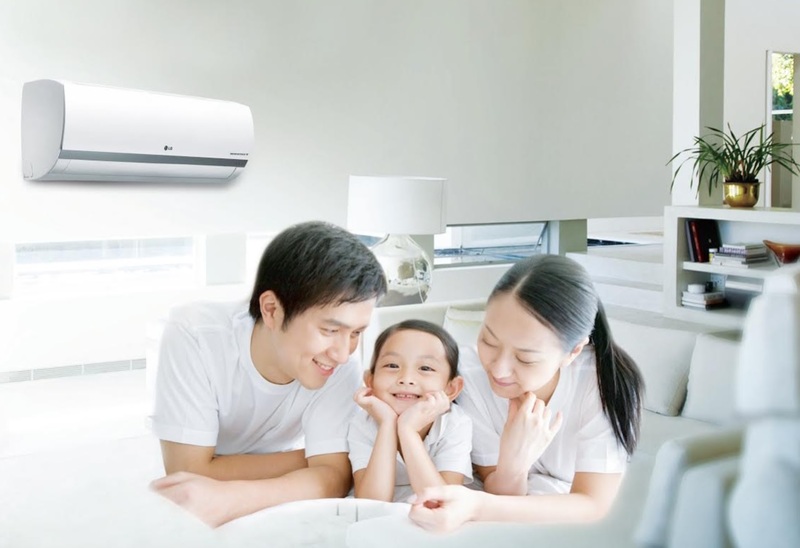 It can automatically adjust the compressor to maintain the temperature that is just right enough for you, and it does so with minimal fluctuation. You can even control the electrical consumption through a built-in 4-step Watt option that comes with it. What is more, LG's Inverter V models feature sleek, award-winning designs that are perfect for any modern household. LG's Mosquito Away is a revolutionary innovation that repels mosquitoes through its ultrasonic repellent technology built into the company's AC models. UP Los Baños Crop Protection Cluster Research Professor Dr. Pio A. Javier has proven that LG's line of air conditioners can indeed repel denge and Zika virus-spreading mosquitoes with an 87.21 percent success rate. The Mosquito Away ACs even come with a low-voltage starter that delivers increased energy efficiency in lower temperatures as well as a jet cooling feature that make it capable of cooling a room with only a span of minutes.